Call today to begin the search for houses for sale! Are you looking for houses for sale in the Newberry, SC area? Do you need a reliable real estate agent that will help you find the best property? Linda Renwick Realty Inc can provide you with the best available residential property this beautiful area has to offer! Newberry, SC is an up and coming area, included on many lists as one of the best places in the nation to settle down and spread your roots. Have you considered looking for houses for sale in the area? Are you looking for a residential property that is perfect for you and your family? At Linda Renwick Realty, we already knew that this area was one of the best! Our real estate agents been connecting home buyers with houses for sale for years. Contact our Real Estate Agents Today! Our office was founded in the historic downtown of Newberry, SC with the goal of maintaining the highest caliber of professionalism and stellar customer service. Each real estate agent with Linda Renwick Realty was hand-picked, not only for their real estate skills, but because of their deep ties with the community. With us, you'll get a real estate agent who's primary concern is helping you find your place in a community that they're dedicated to serving. Together, we can help you find the residential property that is perfect for you and your family. If you are planning to sell your existing home, our real estate agents will you understand which buyers offer the best value. And if you are looking for a new home, don't forget to ask about our available listings. We understand how overwhelming the entire process of house hunting can be! Which is why our real estate agents in Newberry, SC will help you every step of the way till you have found the perfect home. Looking for a new home? Planning to sell or rent your home? We have you covered with our affordable real estate services. Our professional real estate agents can help you through all your requirements. We make the entire process as convenient and hassle-free as possible. 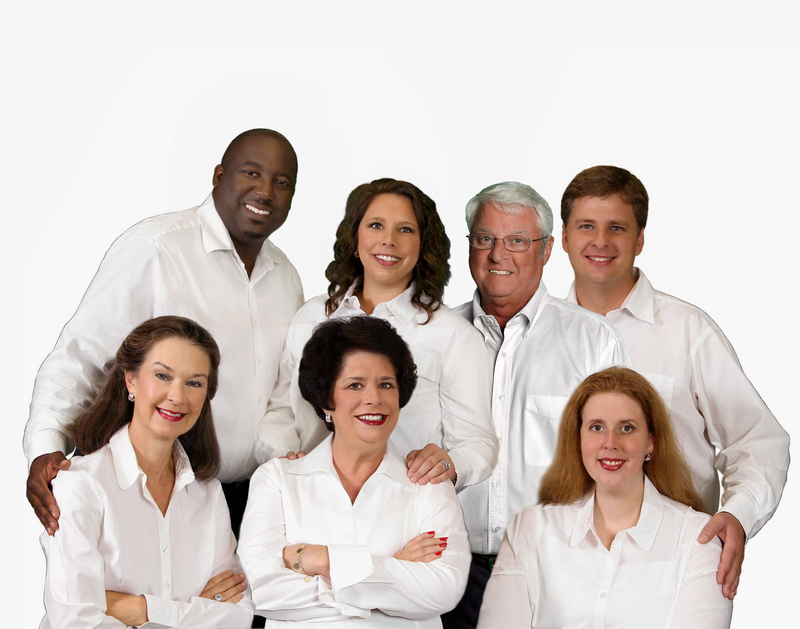 We are your go-to realtors in Newberry, SC and the surrounding areas. If you would like to speak to one of our real estate agents to discuss your requirements, contact us today. After all, the real estate market can be overwhelming to deal with without a skilled real estate agent by your side. You can browse the listings, but where do you go from there? How can you be sure that you'll find your place in the community? That's where Linda Renwick Realty comes in. No one knows Newberry, SC like we do, and with one of our real estate agent guiding the way, you're sure to find the home of your dreams for a price you can afford. If you're serious about finding quality residential property and homes, call Linda Renwick Realty today. We Specialize in Residential Property in the Area! Finding the right residential property for you is about more than just going through the listings of houses for sale and seeing what fits your budgets. It's about the community, the people you'll be surrounding yourself with for years to come. It's also about that elated feeling you get when you first walk into the house that you know, instinctively, that you and your family are going to make a home. Every real estate agent we employ strives to help you find this home. For two years running, Linda Renwick Realty has been honored as the "Best Real Estate Agency" in Newberry, SC. For this honor, we are truly humbled. We believe that much of the credit is due to each and every real estate agent we employ going above and beyond the call of duty as a matter of routine. We handpick our agents because they're the best around. They get to know what their clients really need when it comes to houses for sale, and they make your dreams come true. But it's easy to be enthusiastic about commercial and residential property in such a fine community as Newberry, SC. If you ask us, home is the best place to be next to Heaven. So whether you are a cherished neighbor or a newfound friend, we invite you to give us a call if you are looking for houses for sale in Newberry. 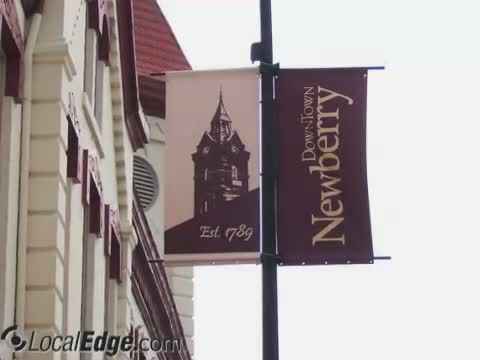 We're proud to show you what makes Newberry one of the "100 Best Small Towns in America." One of our favorite things about real estate in Newberry, SC is the fact that it encompasses such a diverse array of homes and lifestyles. Whether you're looking for a modern mansion with all the amenities or a charming bungalow in downtown Newberry, a real estate agent from Linda Renwick Realty can make your dream a reality. Give Us a Call If Your're Interested in Houses for Sale! We serve all budgets, styles and location because we know what an important step buying a home can be for you. Our real estate agents are proud to provide you with the best selection of residential property options in Newberry, SC. We offer only the highest quality houses for sale for our customers. Because we know the community and are dedicated to helping it thrive, we should be your number one choice in agencies because we can place you in the perfect location and home. Call us today and together, we'll make an investment in your future. Linda Renwick Realty, Inc. is here to help you find the perfect houses for sale in Newberry, SC! Every real estate agent that we employ has a deep knowledge of the commercial and residential property opportunities in Newberry, and we're confident that they can connect you to the property you'll love at a price you can afford.